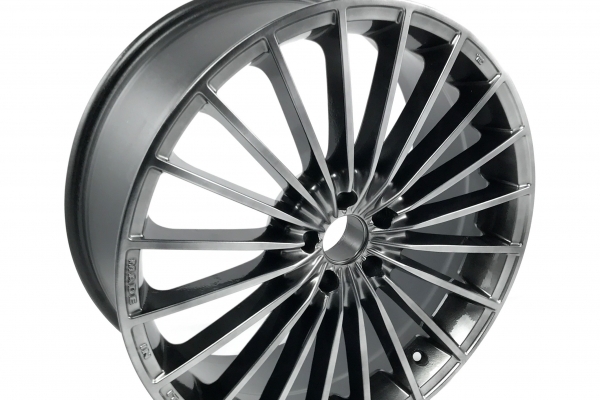 Wheel Pro Scotland have seen it all when it comes to diamond cut alloy wheel repairs. 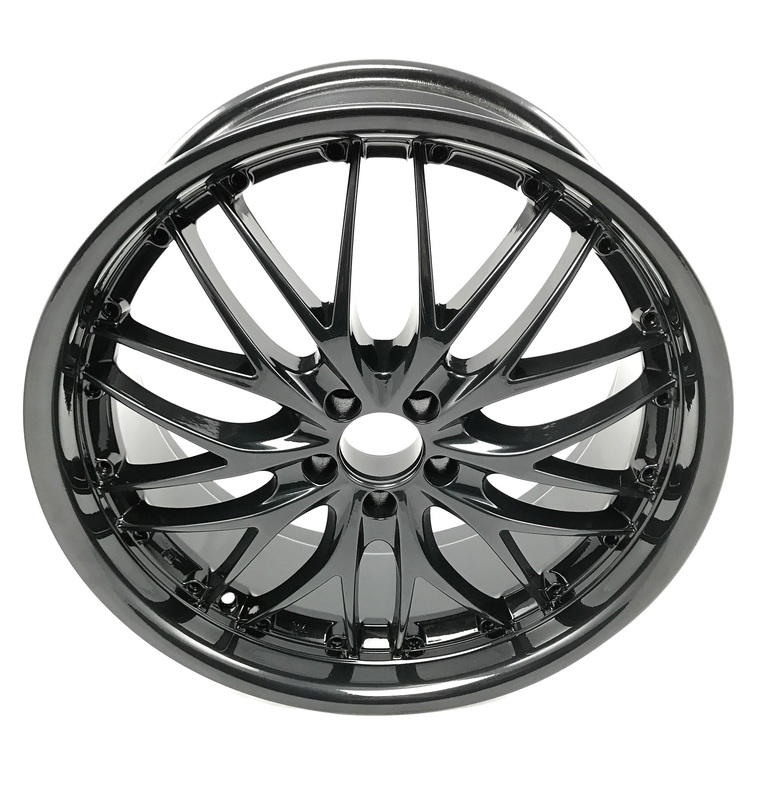 We customise and repair 1000`s of alloy wheels each year from our workshops in Edinburgh and Glasgow. 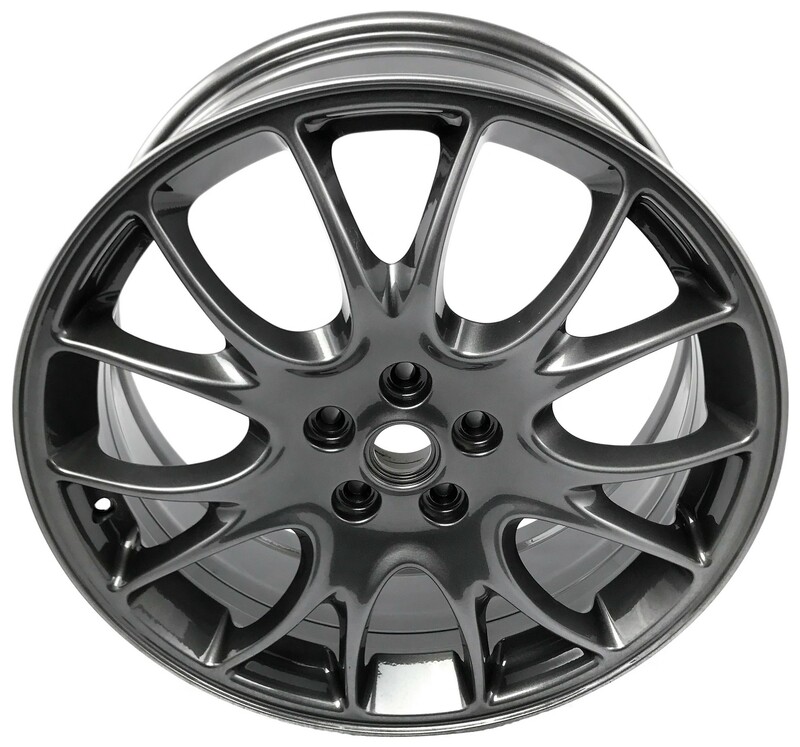 The increasing complexity of alloy wheel designs has been an interesting challenge for Wheel Pro. 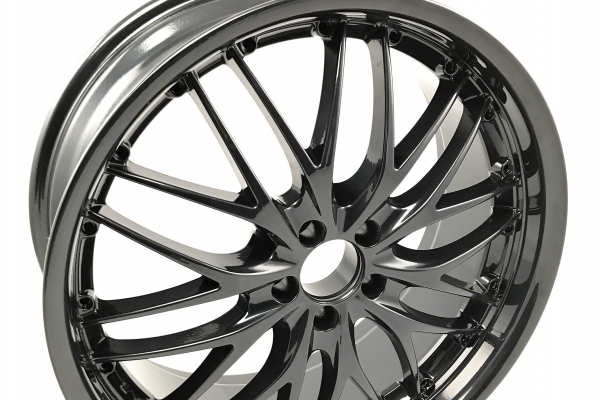 It has forced us to invest in our equipment and adapt our techniques to keep up with ever-changing diamond cut alloy wheel manufacturing processes. 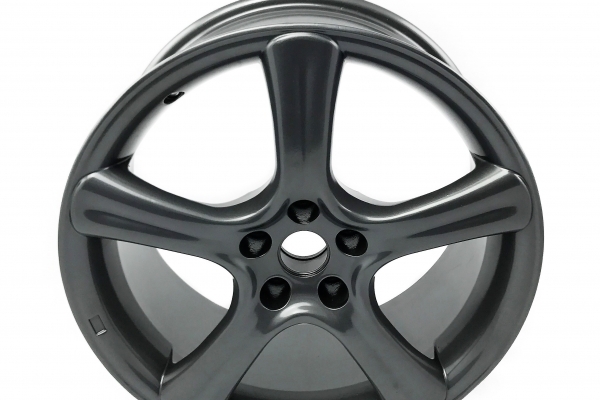 You can rely on us to provide diamond cut alloy wheel repairs and refurbishment services to any vehicle, regardless of size or age. 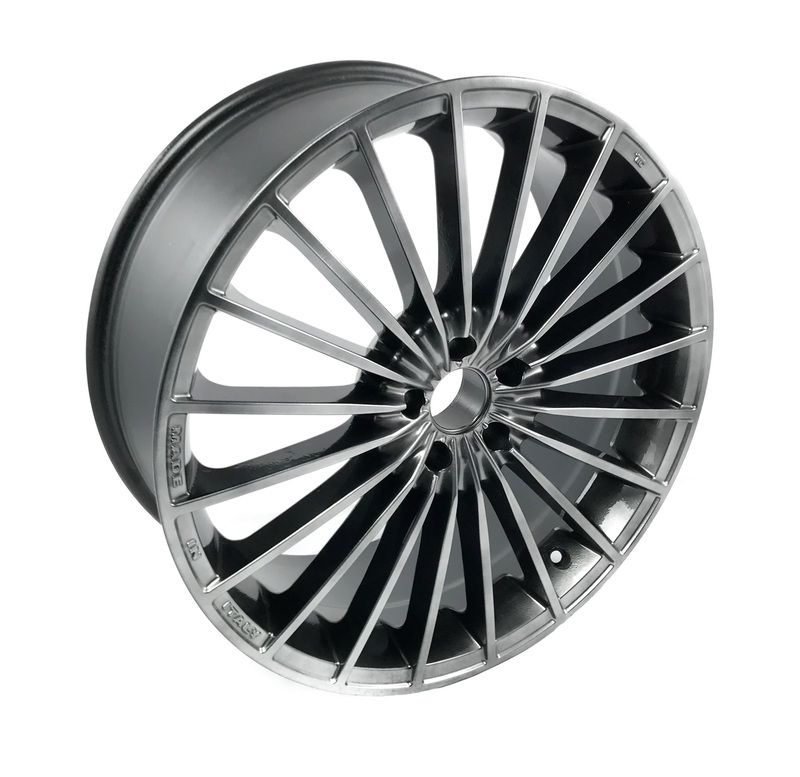 Diamond cutting is the CNC machining process Wheel Pro use to repair damaged diamond cut alloy wheels. 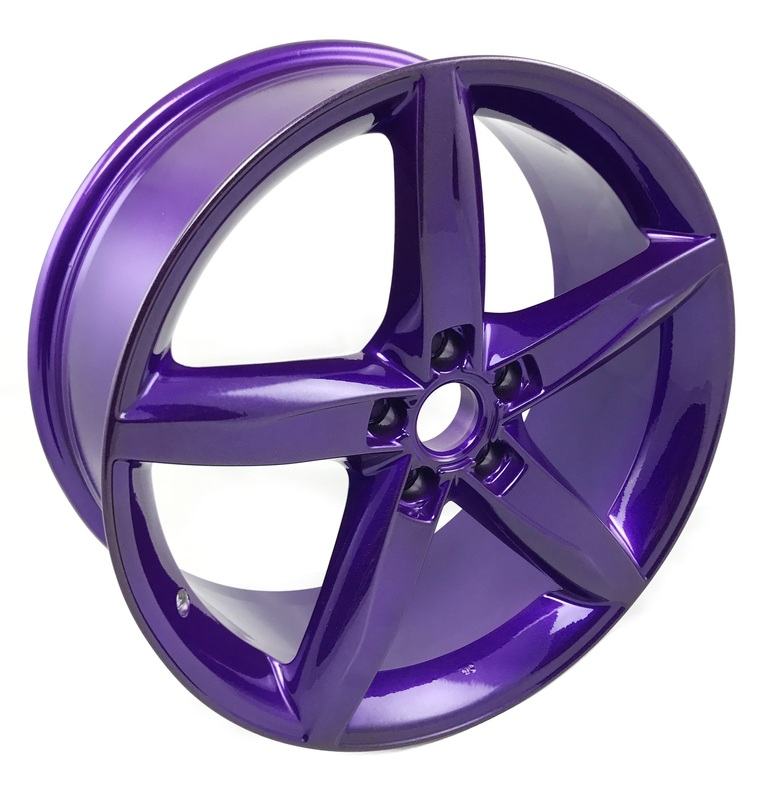 The result is a smooth, flat and extremely shiny glass like finish to the edges of a rim or spoke. 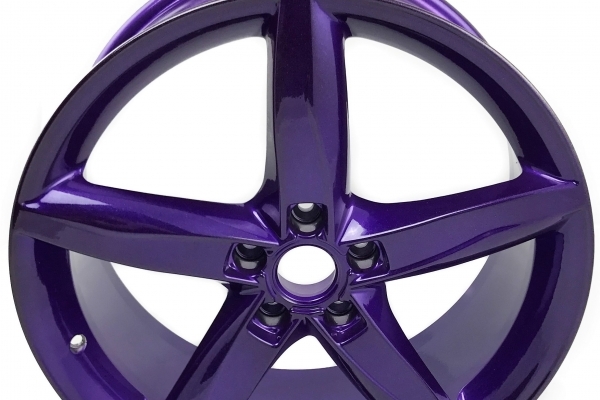 Occasionally diamond cut alloy wheels will have multicoloured or multi-textured surfaces in which case we would also combine our alloy wheel repair and alloy wheel refurbishment techniques to achieve total restoration of your wheel. 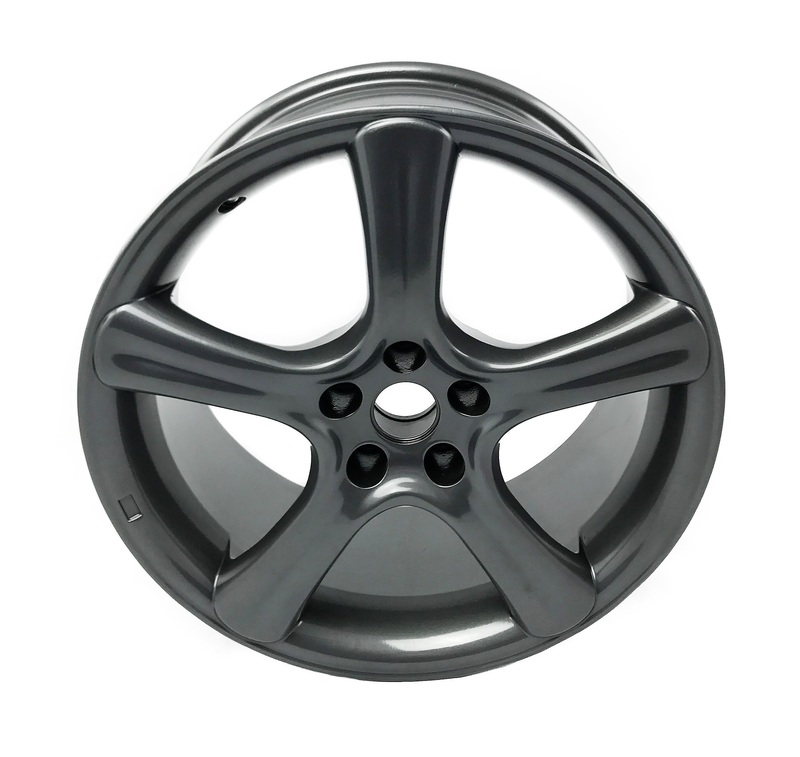 We only use the diamond cutting CNC machining on certain areas of the wheel, the rest is standard alloy wheel repair and refurbishment techniques. 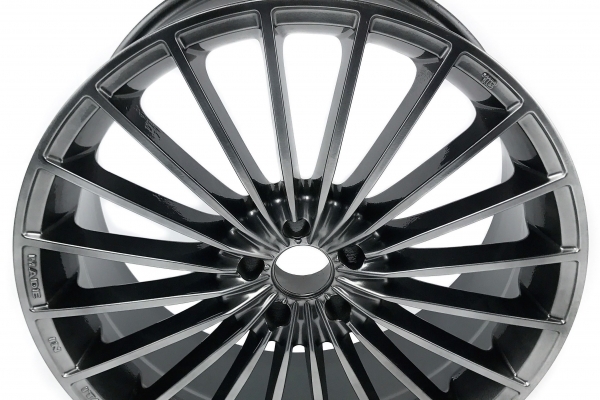 Our state of the art processes allows us to provide diamond cut alloy wheel repair and refurbishment services across Edinburgh, and Glasgow. 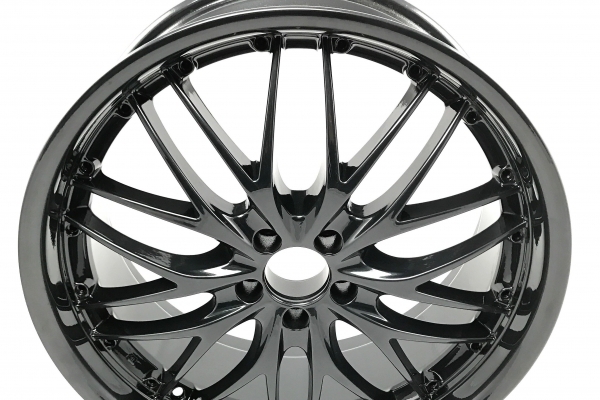 Our technicians can repair most types of damage to diamond cut alloy wheels, including buckled, bent, cracked, torn, scratched or scuffed rims. 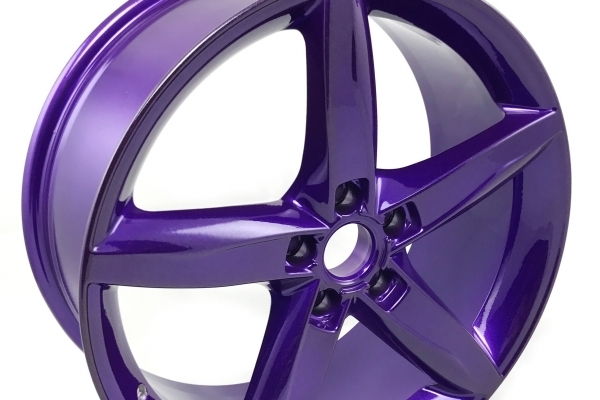 We can even customise your wheels to almost any specification. If you do fancy a change, there are thousands of different combinations available! 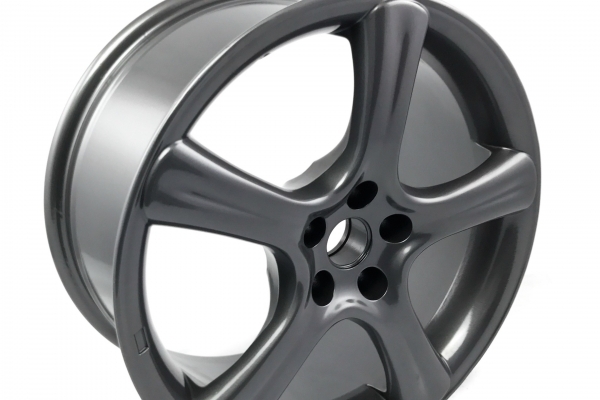 All vehicles wheel surfaces are prone to corrosion and damage. 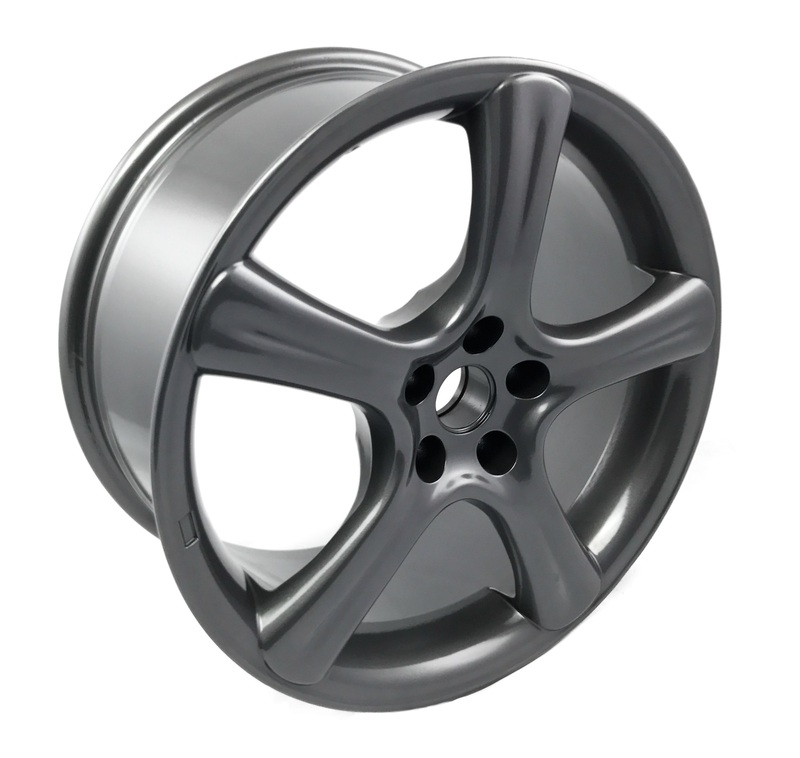 All alloy wheels react if left exposed to the elements. 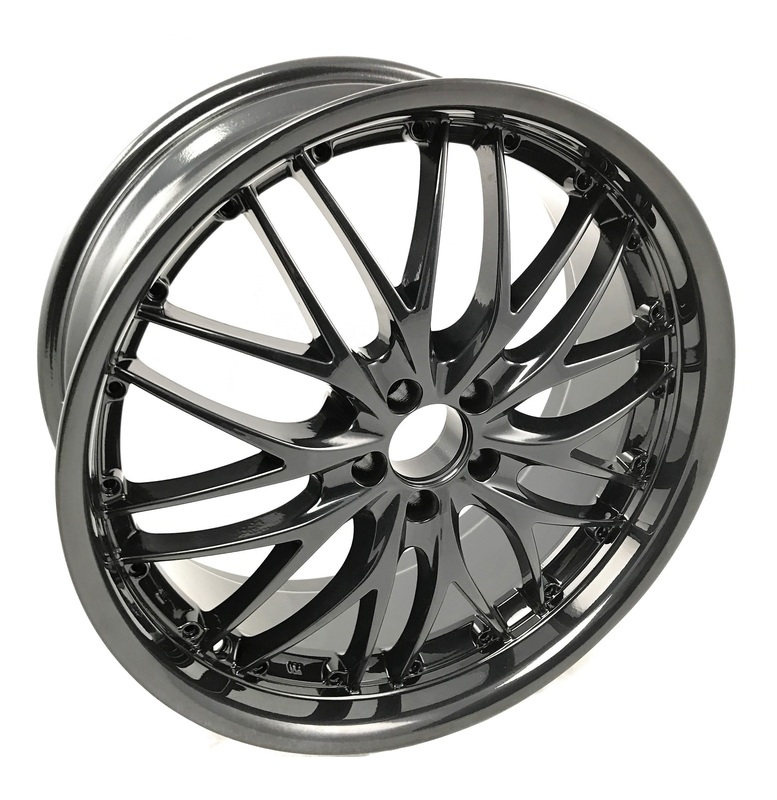 Some finished are more durable than other but on the whole diamond cut alloy wheels are the most laborious to repair, by far the least durable and are probably most difficult to maintain,..good news is they look very stylish! 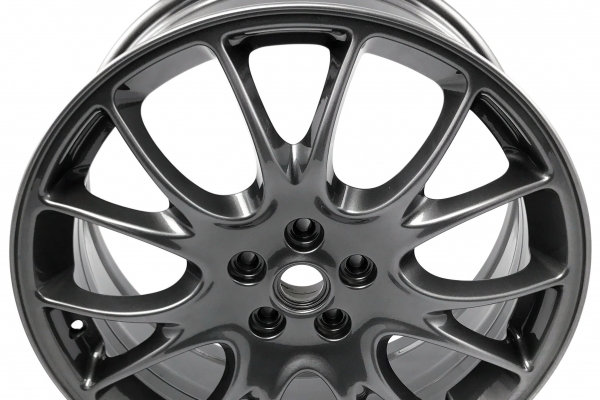 Wheel Pro can machine lightly damaged surfaces down to repair a diamond cut alloy wheel so you wouldn't ever know the damage was ever there. 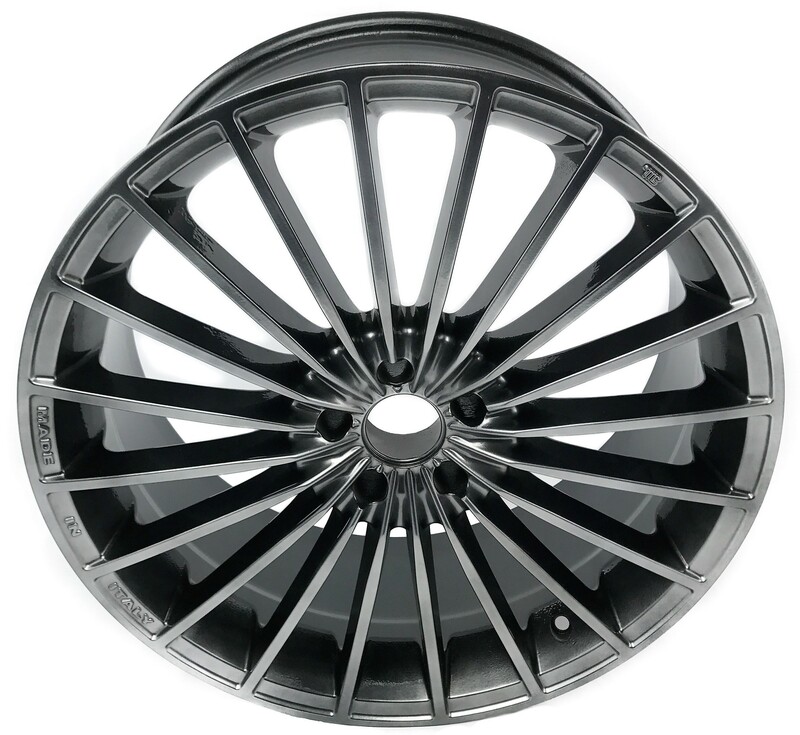 For heavier damage, we use a variety of metal filling and welding applications to achieve great repair results on any diamond cut alloys, before we fully refurbish the rest of the wheel. 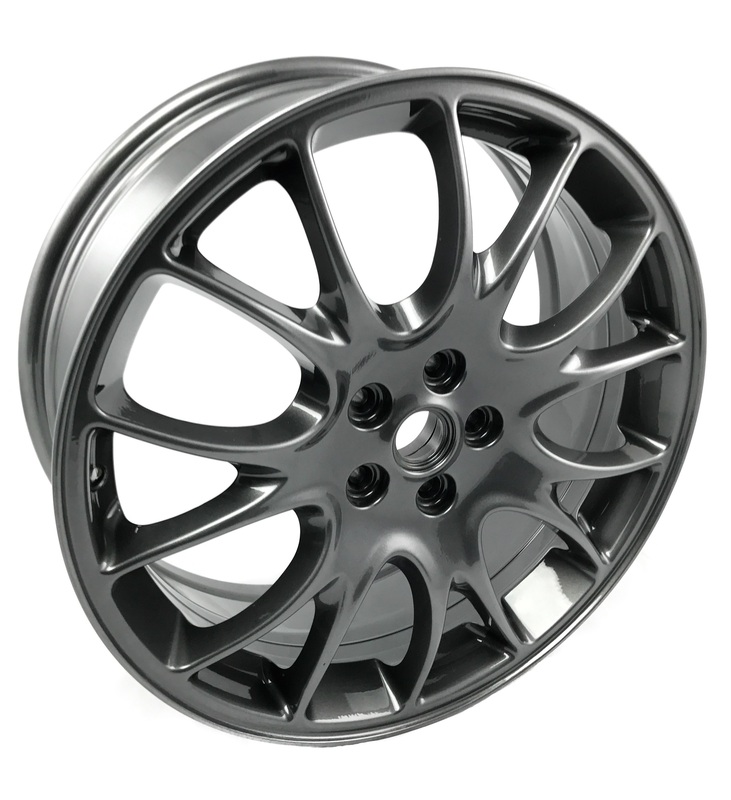 To chat with an alloy wheel refurbishment expert about your requirements, contact our Glasgow office on 0141 773 0444 - Alternatively, you can email the Glasgow office by clicking here. 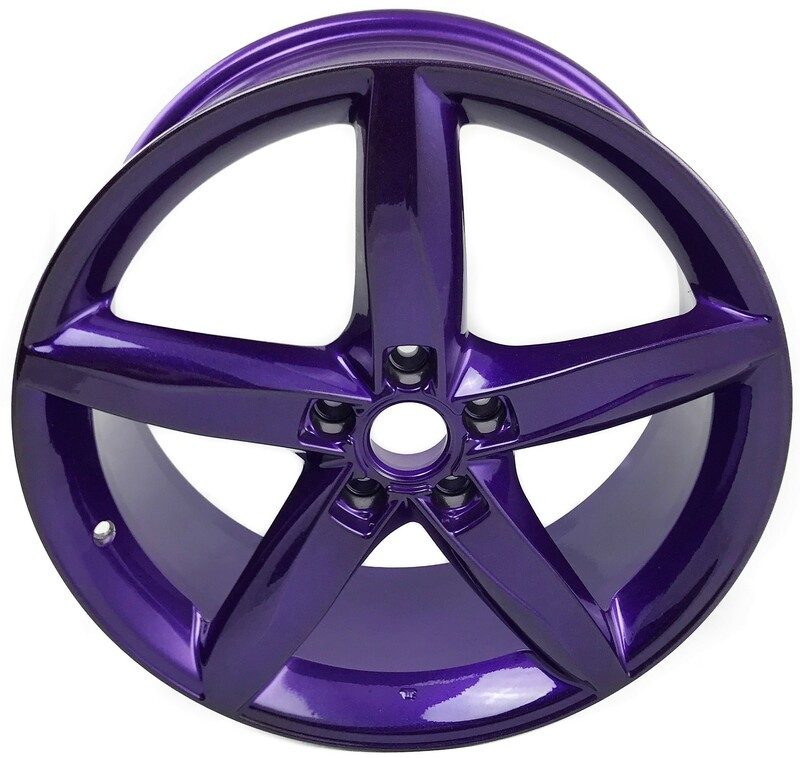 If you are looking to book your vehicle into our Glasgow workshop for wheel repair, please visit the wheel repairs bookings page. 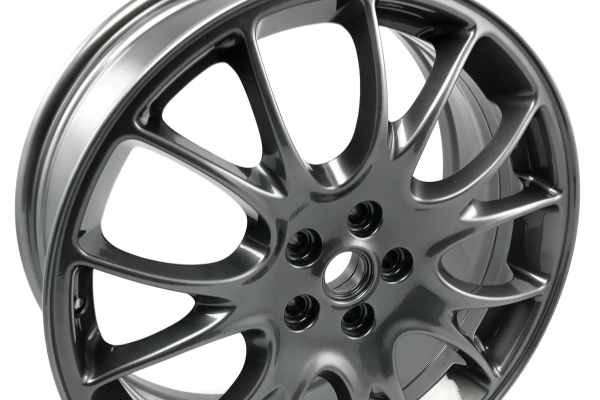 To chat with an alloy wheel refurbishment expert about your requirements, contact our Edinburgh office on 0131 316 4000 - Alternatively, you can email the Edinburgh office by clicking here. If you are looking to book your vehicle into our Edinburgh workshop for wheel repair please visit the wheel repairs bookings page.